Apple Worldwide Developers Conference (WWDC) is almost here. 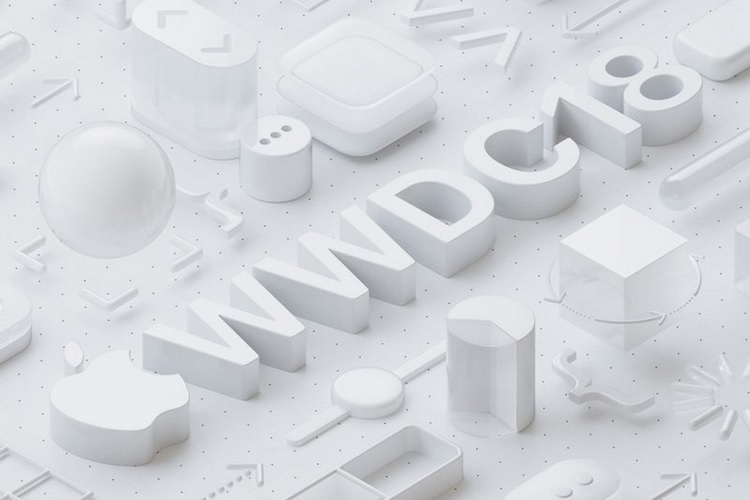 WWDC 2018 kicks off on June 4 and the keynote promises to drop the juiciest news about Apple’s plans for the year and what we will see. A ton of announcements related to Apple’s software ecosystem are expected, touching iOS, macOS, tvOS, watchOS software products, and there are changes expected for Siri, along with new tools for developers. iOS is expected to be the highlight of WWDC 2018, and it is likely to be more than just an evolutionary update to iOS 11. The last major update iOS 11 had many bugs that affected the user experience. So iOS 12 is likely to take care of this with improvements to reliability and performance. 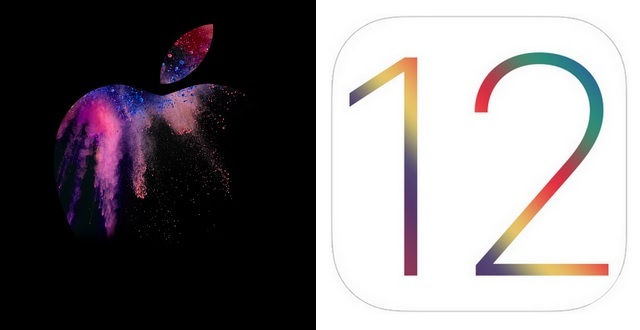 In addition to iOS 12, new versions of macOS, watchOS (5.0) and tvOS (12) will also be announced at WWDC 2018. Here’s a closer look at the software announcements we can expect. In addition to general performance improvements, another notable feature that iOS 12 might bring is the ability to unlock doors using your iPhone, as Apple plans to add full support for third-party developers to access NFC chips inside iPhones starting with iOS 12. Another thing we expect to see is a redesigned Camera and Photos apps, along with announcements about Animojis for the iPhone X.
Apple also dropped a subtle hint about a new voice for Siri recently, which might sound less synthetic and more human, much like the new voices for the Google Assistant. We also expect to see improvements to ARKit, and will find out more about how Apple is improving phone-life balance for iPhone users, as well as enhanced parental controls in iOS. Some tweaks in FaceTime can also be expected, alongside ‘a merger of the third-party applications running on iPhones and Macs’. There are also reports that iOS 12 will finally add landscape mode support for Face ID authentication. Currently, users have to hold the device in portrait mode to let the True Depth sensors recognize their face and unlock the device, however, it might change with iOS 12. And of course, new iOS wallpapers are also likely to make an appearance at the event. 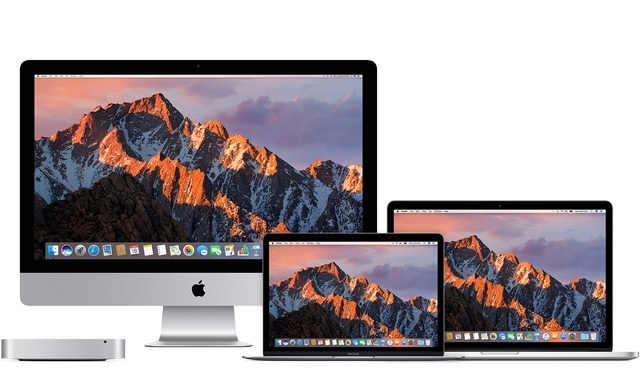 Early reports say that the new macOS update (10.14) will focus on security features, and as per a recent leak, Apple might also redesign the Mac App store along the same line as the iOS 11. However, don’t expect universal apps for the iPhone and Mac just yet, as they’ve reportedly been delayed to 2019. What we can expect is deeper integration of macOS with tvOS and HomeKit, which would let Apple-compatible smart devices control the TV along with other smart home devices. We have seen some support for this in beta builds. Other changes that could be announced include design tweaks for the macOS UI, updates ot the Control Center, aesthetic and functional changes to the Apple Menu and app switcher. 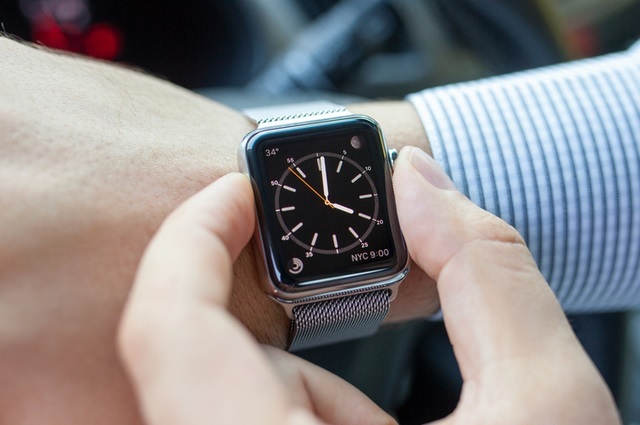 Apple is expected to announce a new version of its smartwatch OS, watchOS 5.0, at WWDC 2018, which might also bring some improved health tracking features. Also, new watch faces and customization options for the Apple Watch might also be announced. Moreover, support for third-party custom watch faces might be made official for watchOS at the event. Not much is known about the new features that might arrive with the new iteration of tvOS, dubbed tvOS 12. However, Apple recently released the tvOS 11.4 update which added support for AirPlay 2, so we might hear some announcements related to it, and possibly a few new features to further improve the multi-device audio playback functionality. 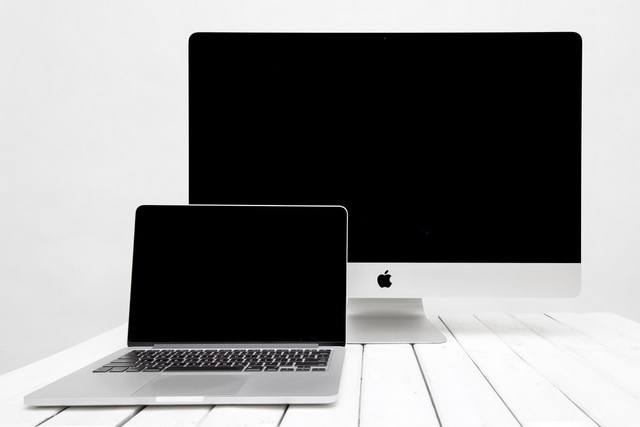 At last year’s WWDC event, Apple launched a host of hardware devices such as an updated MacBook line-up, iMac, iPad Pro and the HomePod smart speaker. If that is any indication, there is a high chance we will see new Apple hardware at this year’s event, and that’s always exciting. Apple is rumored to launch a refreshed MacBook Air with Retina display in 2018, and as per renowned Apple analyst Ming-Chi Kuo, a new MacBook Air will be launched in Q2 this year. Q2 ends in June, so there’s still time for Kuo’s analysis to be right. In addition to a new MacBook Air, there is also a high chance that Apple might refresh the MacBook Pro and iMac Pro with the latest 8th Gen Intel Coffee Lake processors, as well as newer graphics options. Apple has also received backlash for the MacBook’s new ‘butterfly’ keyboard, which quickly gets jammed with the slightest amount of dust or debris accumulation, rendering them almost unusable. 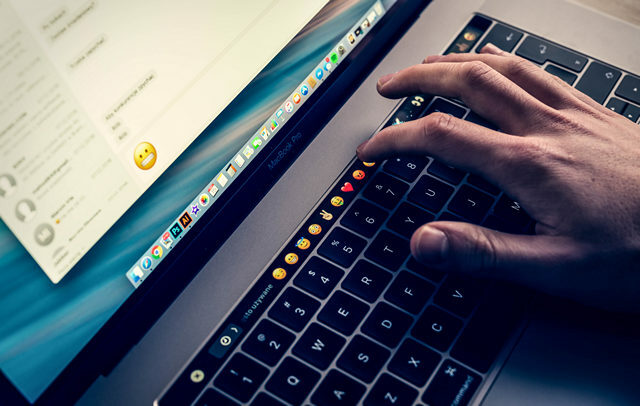 Apple might be looking to overcome the issue by announcing a new MacBook model with an improved keyboard, but do keep your hopes of a major redesign in check. As for the Mac Pro, a design overhaul is long overdue, and if reports are to be believed, the new Mac Pro will finally ditch the cylindrical form factor in favor of a modular design. Apple’s marketing head, Phil Schiller, has already teased that the upcoming Mac Pro will be ‘Apple’s highest-end, high-throughput desktop system designed for our demanding pro customers’, so the stakes are pretty high here. iPad Pro with Face ID? Apple’s TrueDepth camera system has had its fair share of limelight on the iPhone X, and its most obvious destination now seems to be the iPad Pro. 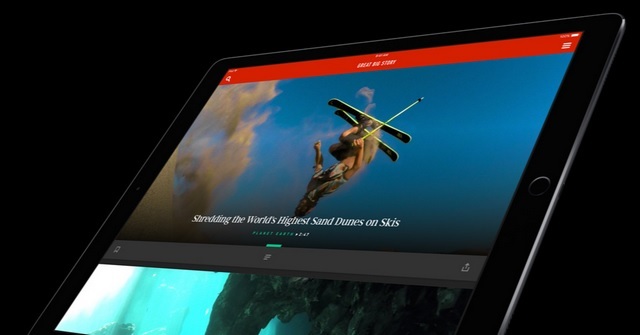 After all, the idea of a FaceID-equipped iPad Pro doesn’t sound too far-fetched. Apple might also bring the technology to its new generation of MacBooks, creating a capable competitor to the Windows Hello authentication system on high-end PCs out there. Ditching the TouchID sensor in favor of FaceID will allow Apple to trim down the bezels on the new iPad, giving it a minimalist iPhone X-esque visage and allowing the new Pro model to stand out from other devices in the iPad line-up. 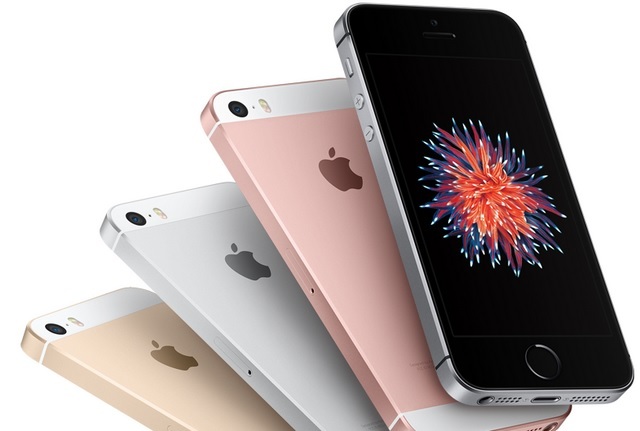 It will be interesting to see whether Apple announces the iPhone SE2, however, don’t bet the house on it. The iPhone 3GS was launched at the WWDC in 2009, so we are leaving the door open for another phone launch at WWDC. The iPhone SE 2 is rumored to feature the Face ID system akin to the iPhone X, but might retain the smaller footprint of its predecessor, albeit, with a glass rear panel this time around. Details about internal hardware are all rumor bombs for now, so it would be wise to wait and watch. 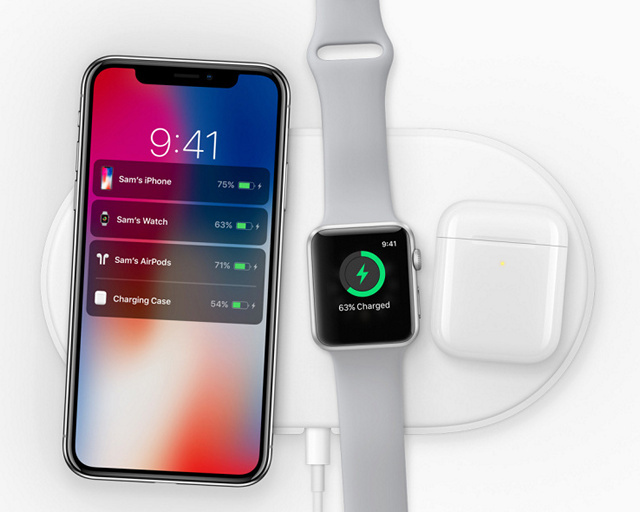 While Apple already announced the AirPower wireless charging mat, we are yet to see it in stores. This year, we might see Apple announce a sales date for the mat. It’s about time! So there you have it. This is what we think Apple will announce at WWDC 2018 on June 4. What do you guys think? Will we see any surprise announcements? We would love to hear your thoughts about it, so drop your comments below.